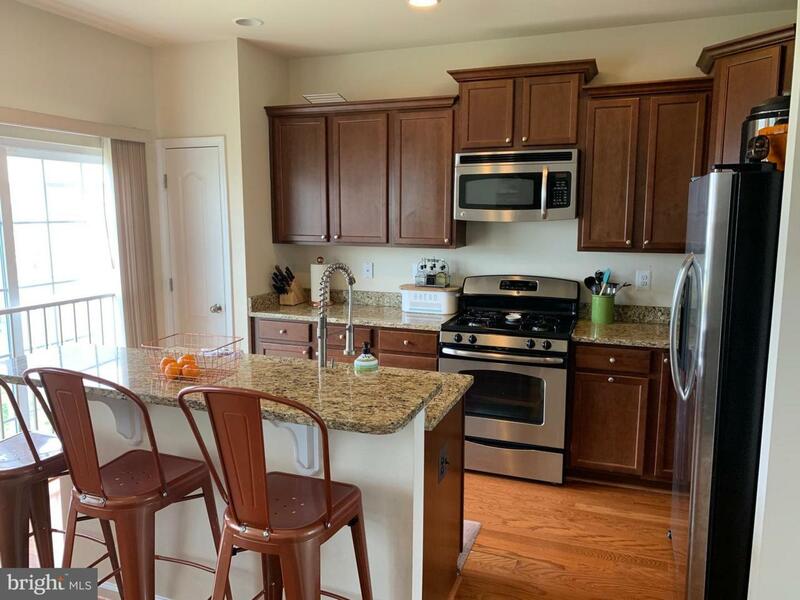 Come check out this ideally located townhome in the amenity rich community of Plantation Lakes. 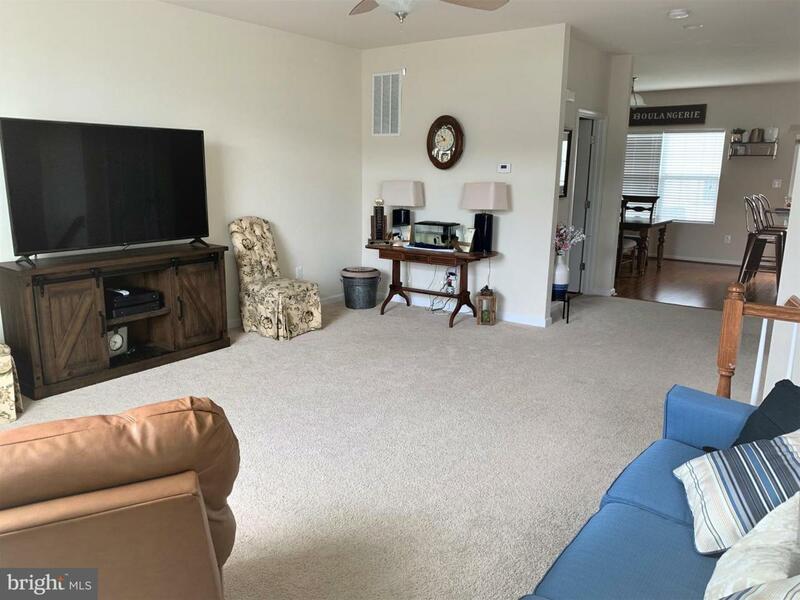 With 3 full floors, this home has enough room to be a full time residence or a great home away from home. 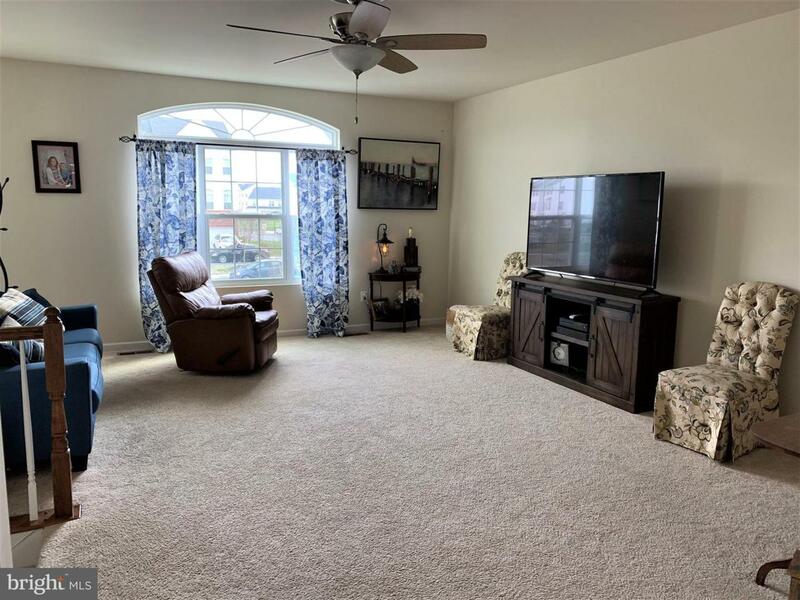 With 3 bedrooms, 2 full baths, two 1/2 baths and a bonus room, there is room for everyone! Granite countertops in the Kitchen with stainless steel appliances. Full of light and sunshine! Walk to the community center and pool with the new community center (to be completed by summer 2019) within steps of your front door. 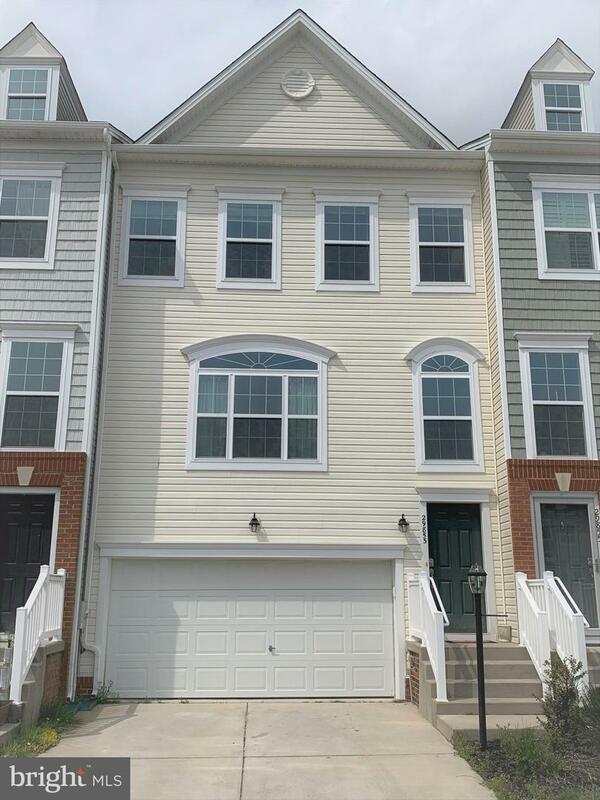 This location and townhome is just what you have been waiting for! Make an appointment today!